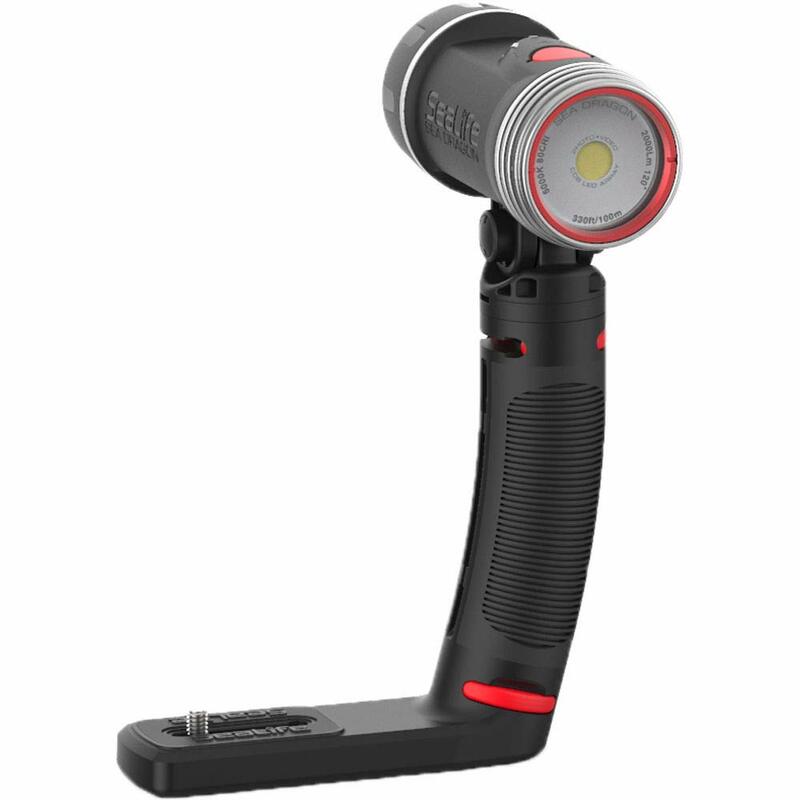 The SeaLife Sea Dragon 2000F underwater photo/video dive light delivers 2000 lumens and a smooth, even 120-degree wide beam angle. This revolutionary COB LED array technology produces a color rendering index of 80 CRI that mimics natural daylight. 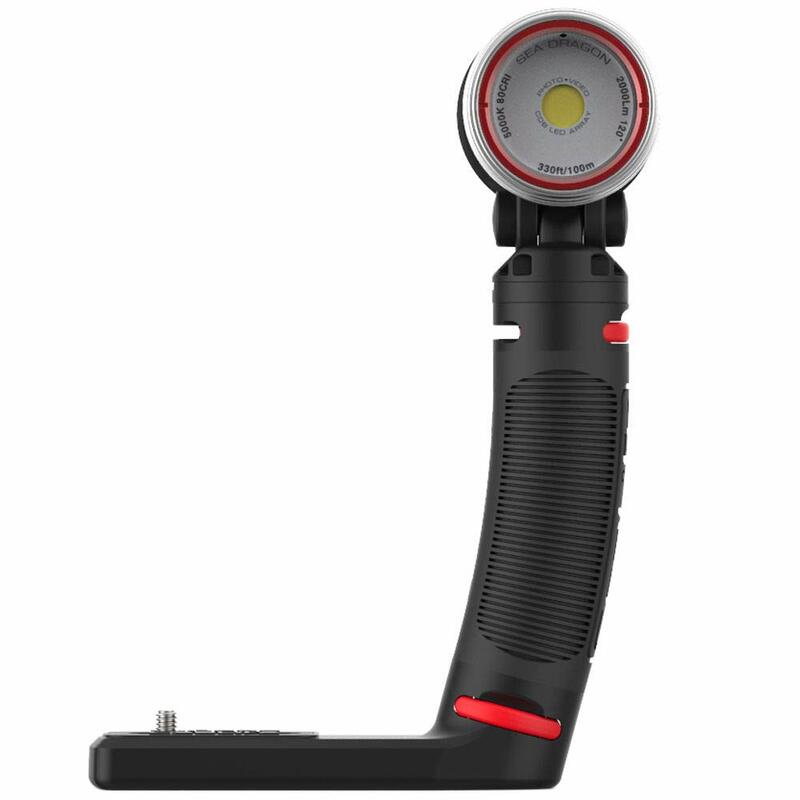 It features one-button operation to power light on/off and select brightness levels. Includes Flex-Connect Tray & Grip Arm. 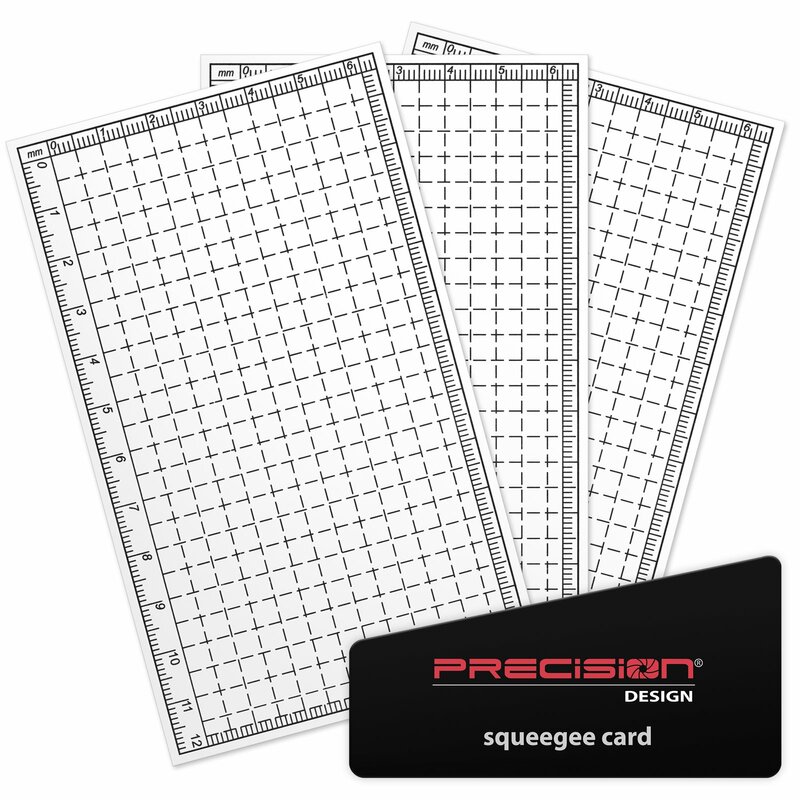 Depth rated to 330 feet (100m). 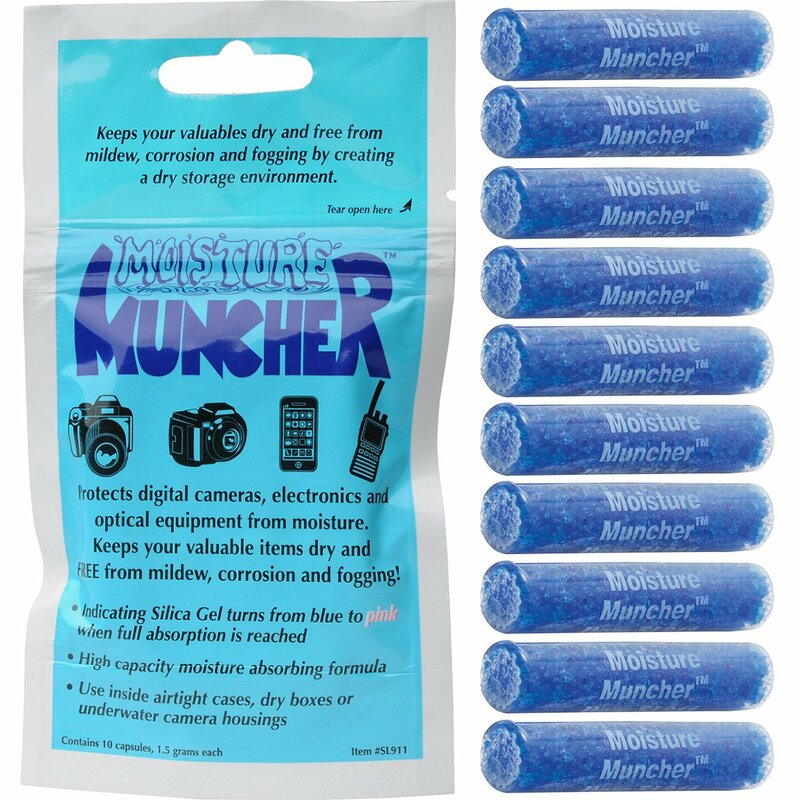 Sealife Moisture Muncher Packs absorb moisture to prevent fogging and corrosion of your valuable electronics and cameras. 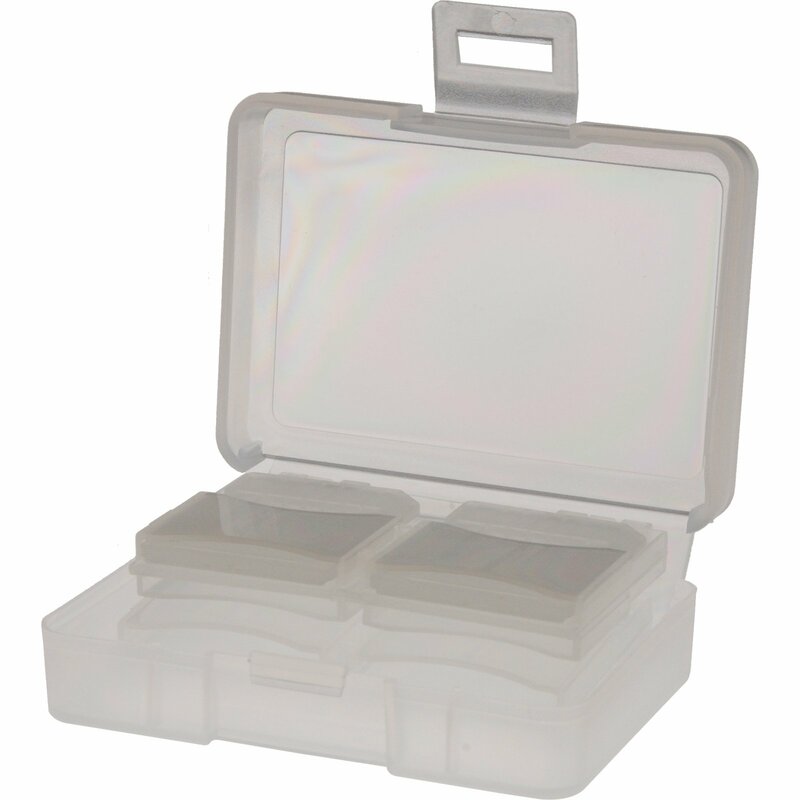 Use inside an airtight storage case or container to create a perfect dry environment for your valuable items. Each package contains ten (10) 1.5g capsules containing color-indicating silica gel. When gel turns from blue to pink, full absorption has been reached. 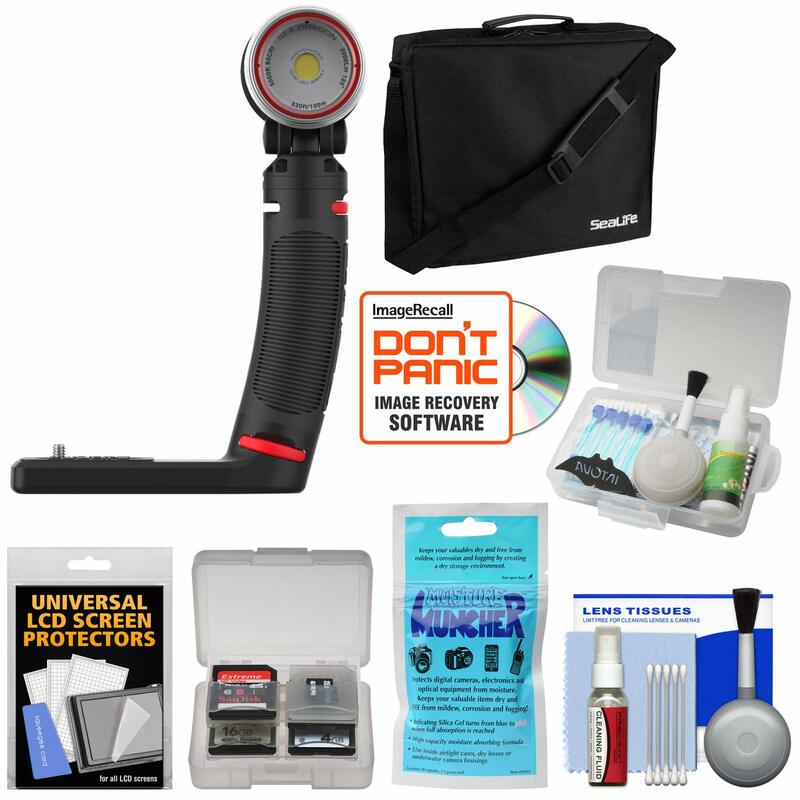 The handy Intova Camera Care Kit comes with an O-ring removal tool and grease to help seal an underwater camera case and keep it watertight. 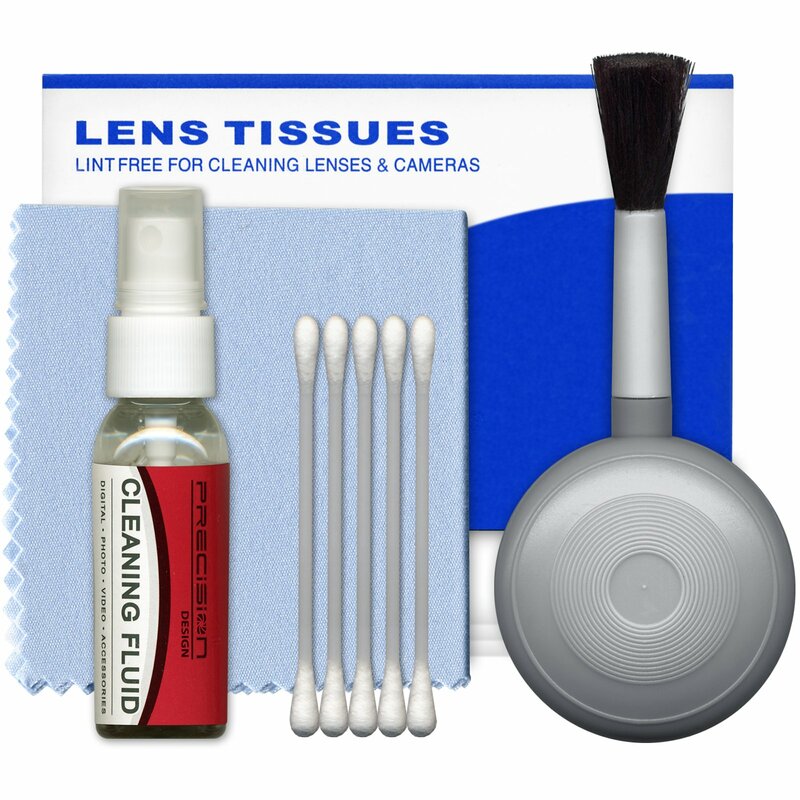 Use the blower brush to get rid of sand and debris, and keep your pictures sharp with the anti-fog cleaner and cloth. All of these supplies come in a sturdy translucent case.